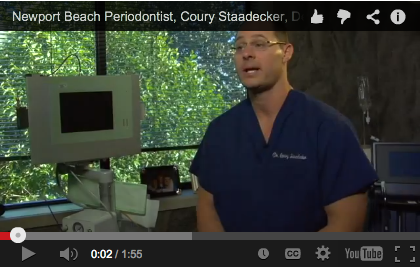 Welcome to the website of Dr. Coury Staadecker! 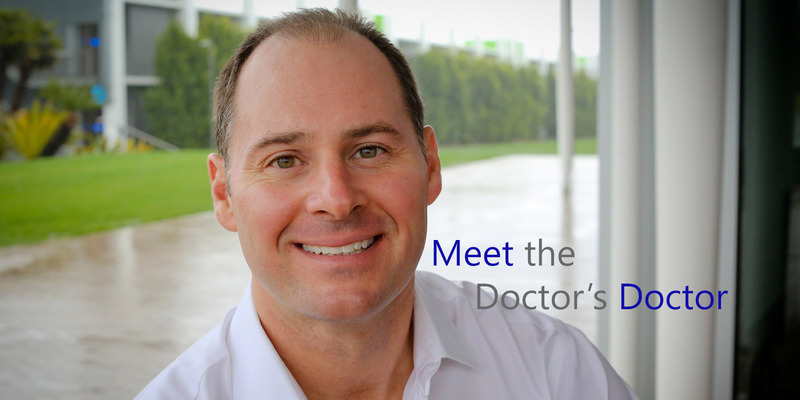 Dr. Staadecker, a leading periodontist in Newport Beach, CA, is committed to providing patients with the most up to date treatments and technologies that are currently available. Take all the time you need to browse through our site and read through all the different pages. We hope you find this information useful when learning about new treatments such as laser gum surgery and implant dentistry. The LANAP® laser protocol is a type of minimally invasive gum surgery used to treat patients with moderate to severe periodontal disease. Rather than removing tissue with a blade or scalpel, a highly advanced laser known as the PerioLase® MVP-7™ is used to selectively remove bacteria and infected tissue in a minimally painful manner. LANAP® treatment can also be used to promote bone regrowth in areas that have been damaged by the infection. Implant dentistry is considered to be most natural and effective long term tooth replacement option. This is because dental implants actually look and function just like real teeth. After Dr. Staadecker places the titanium implant in the jaw, it will begin to fuse with the bone just like a natural tooth root. This allows the implant to behave like a real tooth and provide stimulation to surrounding bone and tissue. 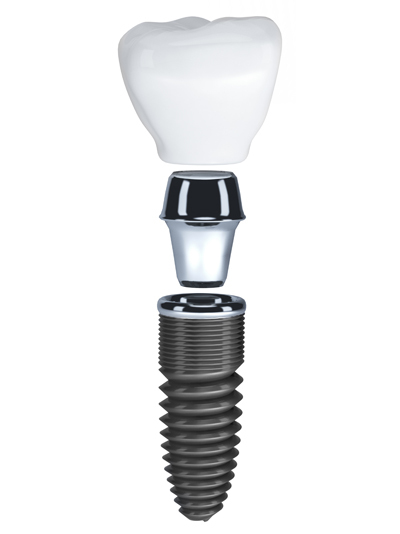 In most cases, dental implants never need to be replaced, making implant dentistry a great long term solution. 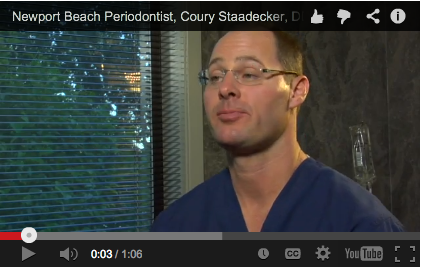 As an experienced periodontist, Dr. Staadecker knows that dentistry is about more than just providing treatment. It is also about relationships and family. This is why we treat every patient with the individual care they deserve. We do our best to make everyone who visits our office feel as comfortable as possible. 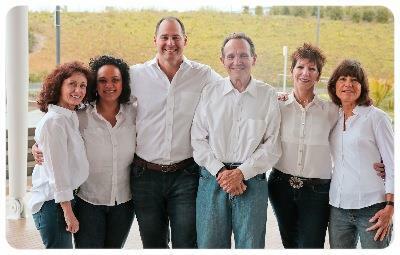 If you have questions or would like to schedule your initial visit, please do not hesitate to give us a call! Have Additional Questions? 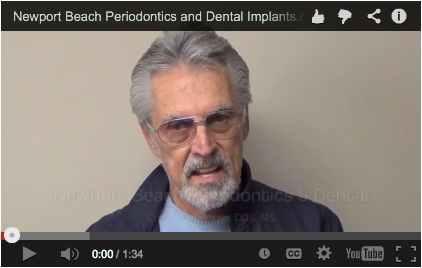 Call Now: (949) 640-9475 | Ready to Schedule Your Appointment? Click Here! Our promise is to provide our patients with high quality, attentive and individualized care in order to promote complete health. By employing cutting-edge technology, state of the art procedures and traditional practice, we are able to meet – more often exceed – the expectations of patients and referring doctors.